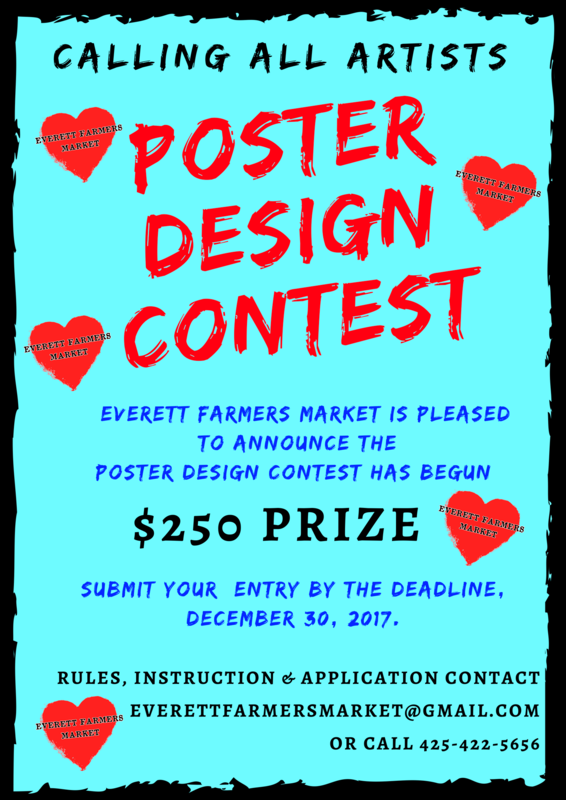 The Everett Farmers Market (EFM)is asking local artists to design the 2018 Seasonal Poster with a prize of $250.00 paid to the winner. 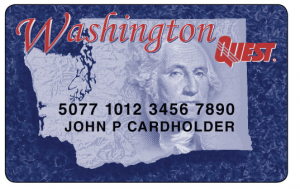 Announcement of the winning entry will be on January 31, 2018. Deadline for artwork is midnight, Saturday, December 30, 2017. 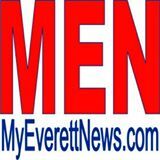 A jury will select five finalists from submitted designs, and their art will be on display at http://everettfarmersmarket.com during the month of January for the community to vote on. 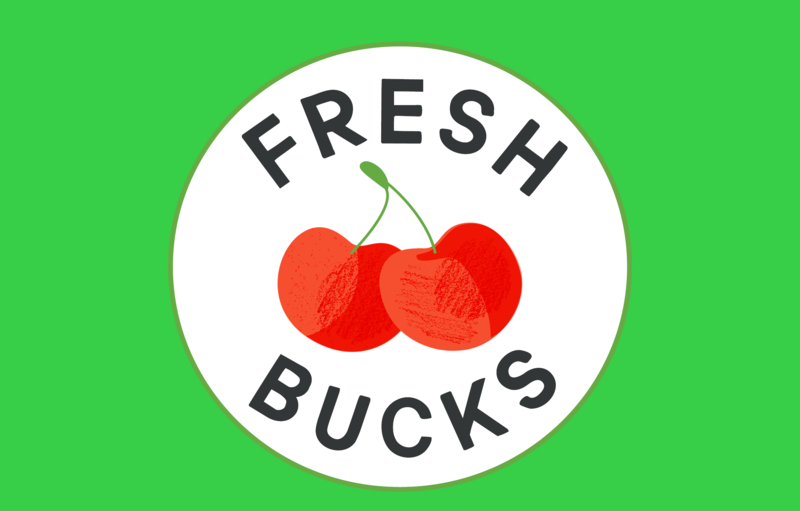 The EFM is looking for artists to express in their design what the Market means to them, and the surrounding local community. 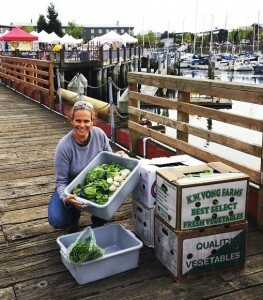 Representations of what connects us to the bounty of fresh, nutritious local food and the local food economy including health, happiness, experience, and harvest are a few of the ideas to incorporate. Here is the link for the rules, instruction and application. 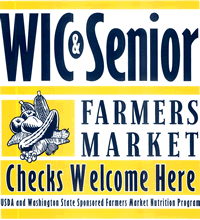 click here Any questions please address to everettfarmersmarket@gmail.com.